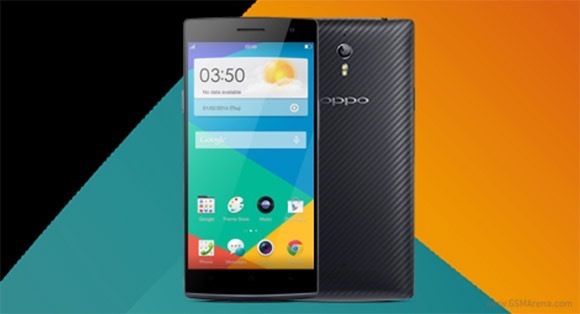 The team behind Oppo have been working hard on its next major OS update – ColorOS 2.0.4i based on Android 4.4 Kit Kat, and while the release has been delayed, the company says it’s almost ready and is under private testing by their advisors. For those of you who have been patiently waiting for the update, it’s not quite ready yet, but you can have a glimpse of how it looks like on a video shared by the company. Unified storage support for both devices, what’s more now you don’t need to use a PC tool to get unified storage anymore, you can simply do it all on your phone. New Camera, the new camera app with PI 2.0 engine, supports more camera mode and with expandable widgets which will allow 3rd party developers to develop new functions on this platform. Sadly, Oppo did not mention when they will release the update, but since it’s already under private testing, let’s hope that it means that it’s just around the corner. Oppo users, are you excited with what the company has in stored for you?